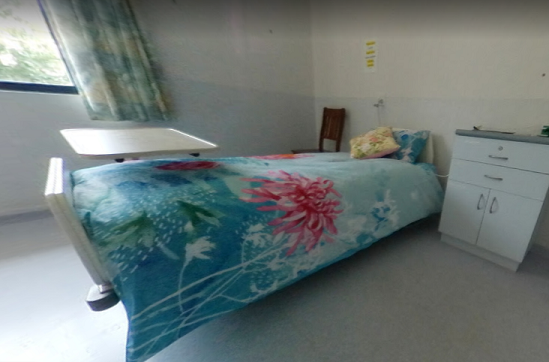 Oakden Green is a 40 bed commonwealth funded facility located in Oakden – SA. 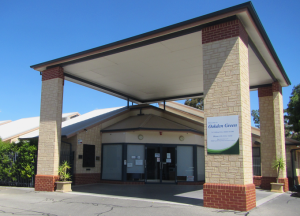 Oakden Green is fully Accredited Aged Care Facility, fully compliant with the Aged Care Act 1997 and the Australian Aged Care Accreditation Standards. 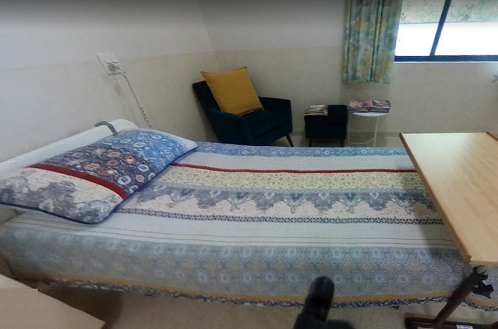 We provide optimum quality aged care to meet the residents’ individual care needs and expectations in a clean, safe, secure and homelike environment.